You do know that Chelsea is the defending champions of the Barclays Premier League, right? However, it’s just eight months since they hoisted the trophy, and they’ve already fired manager Jose Mourinho, sending him packing on December 17 because of the awful form that the team had been showing this season, something that had the Chelsea fans and even online sportsbetting sites quite disappointed. Even with their current unbeaten streak of six games, they find themselves still in 14th place, just four points out of relegation. It is worth asking at this point whether firing Mourinho was the right decision. After all, in December the tam was only six months removed from their championship. Since the club fired Mourinho, the team immediately went in a different direction, playing without a loss. That could be a sign that Mourinho had lost the locker room and no one was listening to him, but it could also be a sign that the team had some issues they needed to work out on the pitch and were able to do so even though Mourinho was no longer there to guide them. No one expects Chelsea to keep winning indefinitely with the same players that they have. 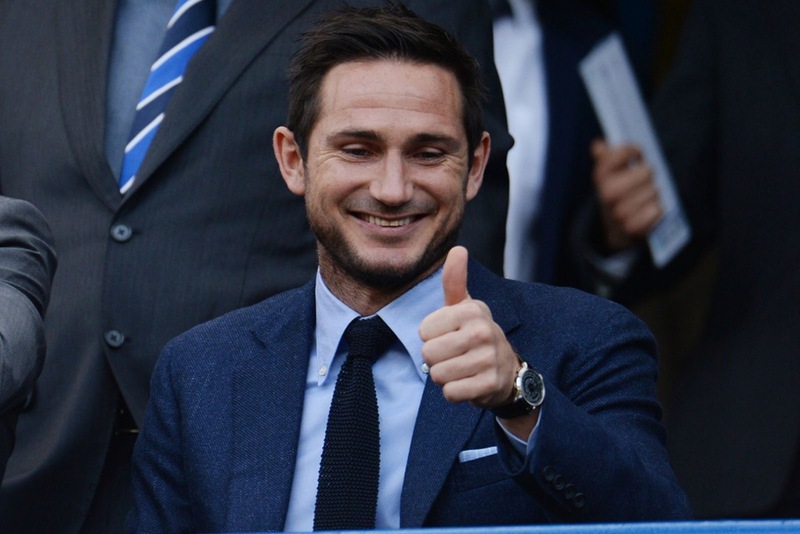 Lampard is just one of more than a few English soccer observers who expect Chelsea to do some reworking of the roster, although that may not be practical in this year’s transfer window. Lampard and several other observers of the Premier League think that Chelsea would do well to move as many as five players over the summer to give their roster some more energy. While so many people are wondering when Chelsea will right things, Leicester City remains the shocker of the EPL season so far. The Foxes are level in points with Arsenal, although Arsenal have more wins, which is why they are atop the table. A lot of people thought that Leicester City would flame out after a month or two playing at the top of the table, but they have kept their winning ways about them. In a season when the usual giants are struggling to find themselves -- a season when Man U are described as a team that needs an identity is definitely a year when people can expect to see some unusual names atop the table -- a team like Leicester City shows that the Premier League is growing in its competitiveness. That might frustrate the old guard but is ultimately a good sign for the sport.